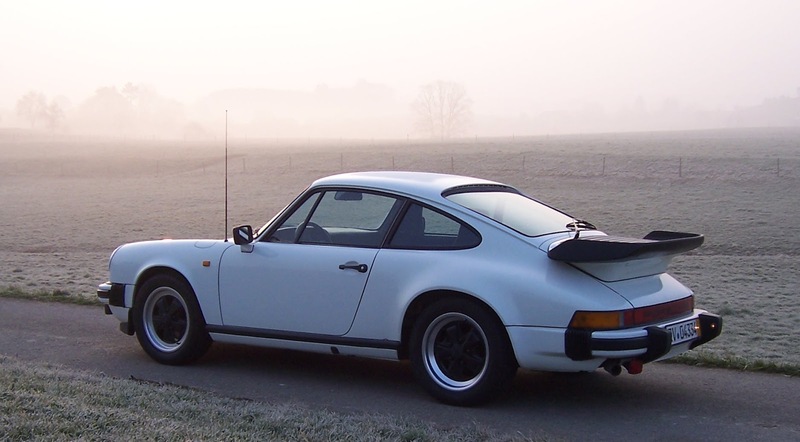 Coming up for sale shortly is our own stunning Grand Prix White 1982 Porsche 911 SC. 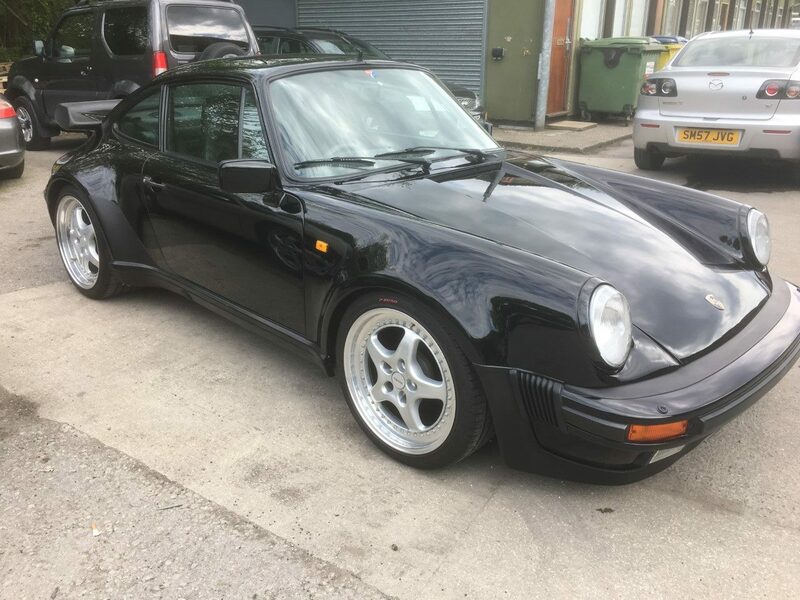 After not finding the right buyer when it had its 964 bodykit we decided to take the car apart and restore it back to its original condition. As you can see in the pictures it has had some extensive restoration work carried out by ourselves over the last few weeks including a full glass out respray. 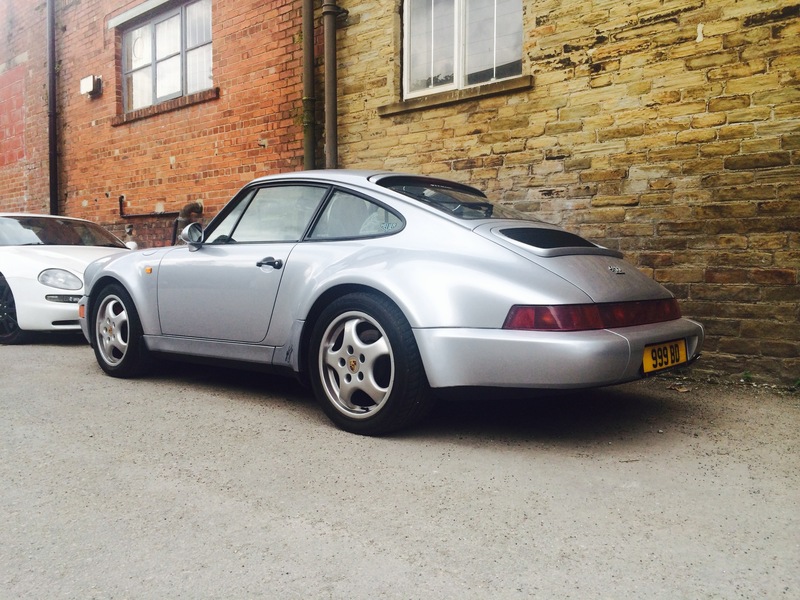 The values of air cooled 911’s have risen sharply recently, the asking price reflects the finished condition of the car. Currently we are putting it back together and it should be ready later in June. The car comes with over £30,000 of receipts in addition to the £4,000 we have just spent restoring it. Please feel free to get in touch if you require further details. previous post: Richard’s long distance pick up. 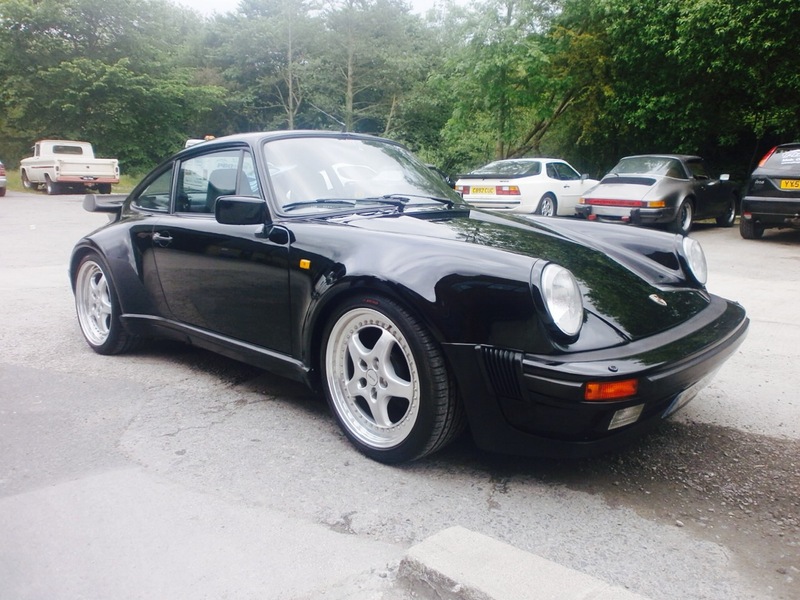 Beautiful 964 from Northern Ireland.